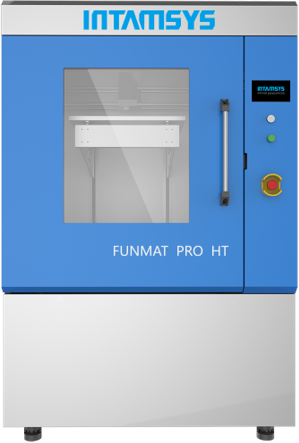 ​The FUNMAT PRO HT is the most advanced 3D printer designed and manufactured by INTAMSYS. 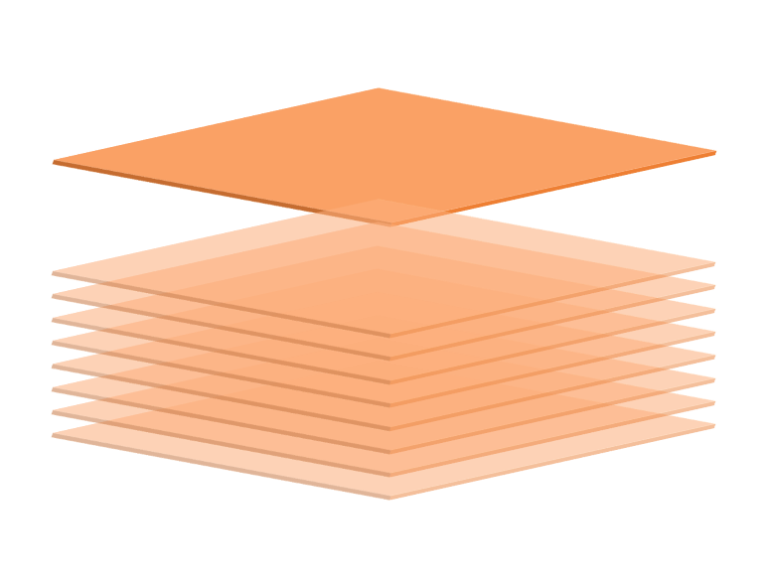 It features a spacious build chamber of 450 x 450 x 600 mm in build volume. 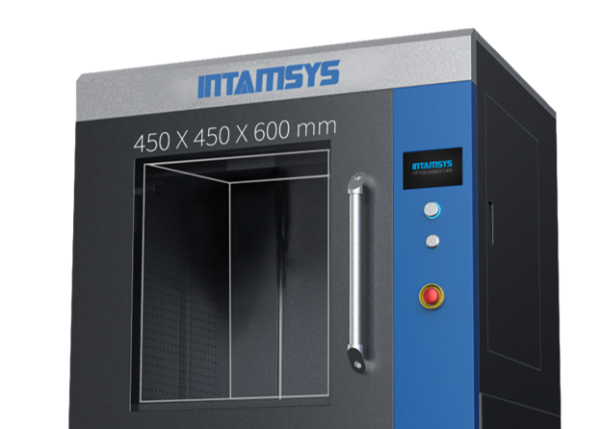 The 3D printer's advanced thermal system comprises a 120°C constant temperature chamber, 160°C heated build plate, and 450°C high-temperature extruder with all-metal hotend. 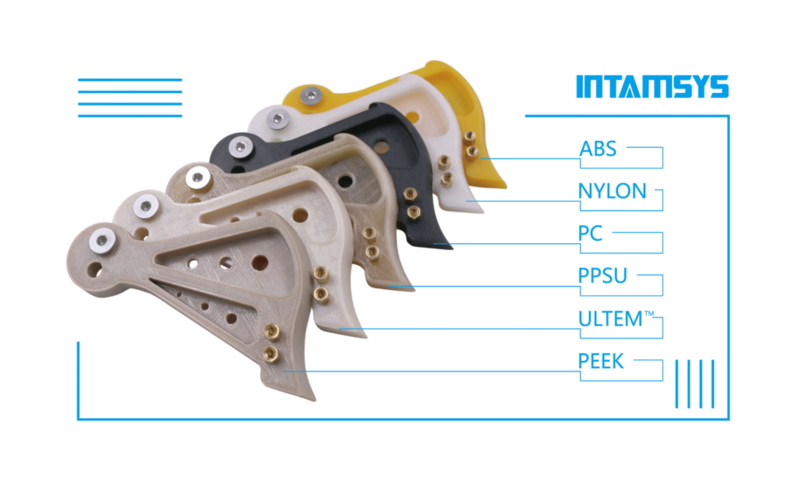 ​FOR COMPLEX AND DEMANDING RESEARCH AND MANUFACTURING ENVIRONMENTS.